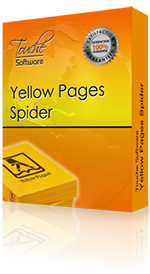 Yellow Pages Spider is a tool that does searches in the most popular “yellow pages” directories and extracts important information like business name, address, phone number and email. With our application you can create 100% customizable searches in a browser like IE so you can enjoy all the features of each target site. Just enter a category and location, then do a search and when you get the first page of data click the â€œGet Data!â€ button and the rest is magic! All the results will be extracted and formatted in a list that you can review before saving to a CSV file that can be imported into MS Excel or your MYSQL database. 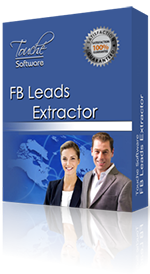 FB Leads Extractor is a tool that captures contact information such as business name, address, phone number, websites, number of likes and other important information from Facebook. 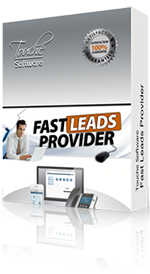 Our software use Facebook network to generate a list of leads in few seconds. You can search by any category or keyword like restaurants, coffee-clubs, and hotels and in any location, city, state or country. You can use zip codes or a radius in meters to get more specific results. Now you will be able to generate sales leads right from Facebook pages, you can make more business contacts and be productive like never before. Fast Leads Provider captures contact information such as business names, addresses, phone numbers, fax, websites and emails from listings in White Pages. If you want to expand your business and need thousands of leads for a low price, you are in the right place! This product have been rated with 5 stars by Brothersoft!